Posted March 12th, 2013 by David Porter & filed under Hot Topics, MailBigFile, Social. In most countries’ laws there is something that limits the length of time that complaints can be considered. It doesn’t apply in the case of criminal activities, but it is by and large a matter of reasonable use of common sense. People who are caught speeding on camera know that after 3 years the offences can be disregarded, they are spent. Unless you apply for car insurance in which case insurance companies demand the right to be told for five years, which is actually outrageous. Criminal records still have to be declared in employment searches and other activities, but there is a sense of having served your time. If your fingerprints get into the police database because you are arrested, it is almost impossible to have them removed, guilty or not, charged or not. On the internet, there is no natural justice, no forgetting. Everything is there forever. FOREVER. Now a new front is about to be opened in the fight for net freedom. 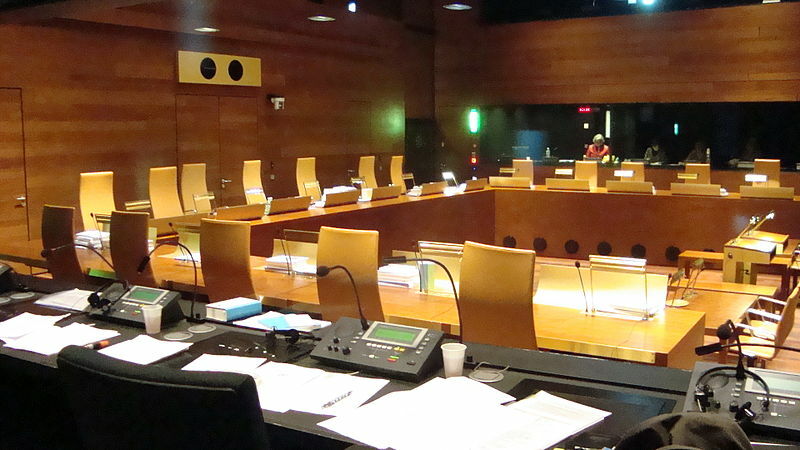 The European Court of Justice has just begun consideration of a complaint by two Spaniards, a surgeon acquitted of negligence 20 years ago and a man who had his house auctioned in 1998 through unpaid taxes. These two independently searched for themselves on Google and found details of their past lives stored online. FOREVER. They went to the High Court of Spain who in turn referred their cases to the European Court along with two hundred others. The Spanish Agencia Espanola de Proteccion (AEPD) is arguing for the right to be forgotten by deleting data even if it was loaded legally in the first place but is no longer in date. Google objects on the grounds that anybody could then demand any removal on ‘spurious grounds’ and that would make them responsible ‘for content it indexes’. Quite a legal debate is to be had there. A further complication is to determine whether a company registered in the USA can be subject to EU privacy laws and whether search engines must remove legally valid material when people have a right to know about the past of others. Another legal argument there. Rulings are expected about a year from now. In the meantime, the Court will also look at a draft European law giving citizens a legal right to be forgotten by having their personal data deleted. Sounds good, but objectors claim internet content could be manipulated at the expense of freedom of speech. So, there’s another fine argument to be had. And the resulting law will be, like most others, a kind of compromise. What do you think? We promise to keep your opinion for only a reasonable time!